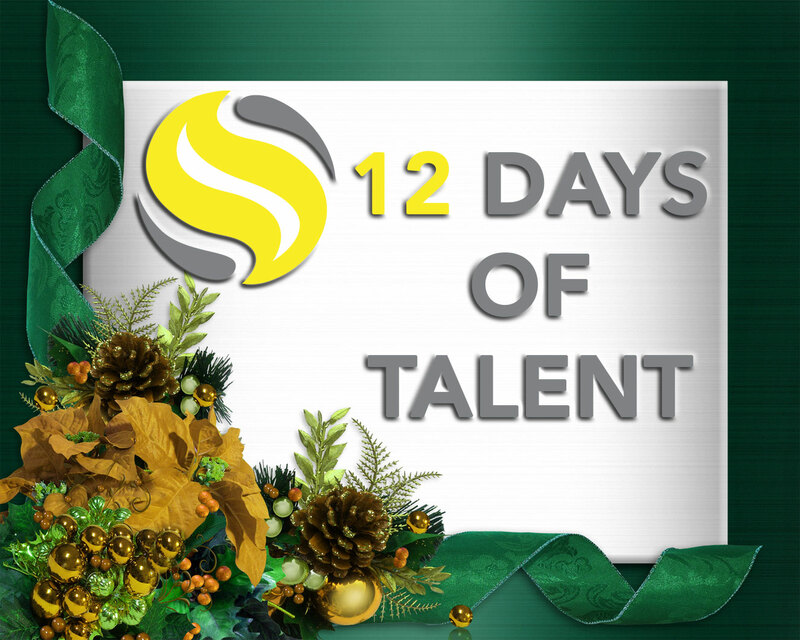 At The Talent Company our main focus is advising organizations on how to recruit, manage and motivate talent. It’s a simple goal, but can be challenging to execute. A key factor in doing just that is to create a robust total rewards plan that is aligned to an organization’s talent strategy. Most organizations understand that the foundation for engaging their workforce is having an effective total rewards strategy in place. This includes compensation encompassing base pay and incentives for each employee. We all want to be fairly compensated for our work; but what constitutes fair compensation is the subject for another article. Offering the right mix of health benefits, disability and income replacement insurance, employee assistance plans and retirement savings programs can be a key differentiator when it comes to recruiting and retaining talented individuals. Offering discounts on your own company’s product or services encourages brand loyalty, deeper product awareness and further engagement with the company’s broader mission. The benefits of flexible work arrangements can be profound. It drives recruitment and retention, improves morale and productivity, enhances cross-training, facilitates knowledge transfer and improves talent and succession planning. Looking to create closer alignment between HR and business objectives? A recognition program that is well designed and implemented is a good first step. Take the time to clarify the priorities of the business, identify which activities will drive results and encourage those behaviours through continued communication. When tied to clear team and/or individual goals and awarded in a transparent and fair manner, gifts and prizes can be a fun and effective results driver. In my opinion, however, they need to be used judiciously. This form of acknowledgement can alienate the remaining 80% of employees who do not win prizes often. Group discount plans are low cost, and sometimes free to implement but offer a high perceived value. The most common group discount plans include transit, entertainment or gym memberships are also worth considering. It’s simple, yet often a sincere thank you goes a long way. Take the time to acknowledge someone’s efforts privately and/or in front of the team. Space is an under-utilized commodity. The tech companies get it and you may want to consider it too. Ensuring your workplace is ergonomic, creating space for collaboration and/or offering room for socializing and personal activities creates a sense of community and makes for a happier and more productive workforce. If you want top talent, recognize that you and your employees play a role in keeping their knowledge and skills current. Yes, you may lose an employee once they complete a course but then again one can assume they were probably leaving anyways. Vacation time is very important to your employees. The key is to foster a culture of vacation entitlement and acceptance. Provide for an environment where employees feel comfortable in taking all of their vacation days. After all, vacation time taken does lead to decreased absenteeism and improved productivity. The characteristics of wellness programs can vary widely. They can include basic information on health and wellness issues to onsite services like seasonal flu vaccines and health screening. The return on this investment will be high as a healthy workforce is a more productive one. At The Talent Company we advocate for customized solutions and as with all programs, care and consideration must be given to how each program can best be used in your company. If you are interested in learning more about current trends in total rewards or in enhancing your current total rewards offering, feel free to contact me. Kathleen Jinkerson is the Director of HR & Talent Solutions with The Talent Company, a human resources consulting firm that works closely with clients to develop, optimize and innovate their Recruitment and Talent practices. Kathleen has over 10 years of experience in partnering with organizations to help them build their talent capacity as well as their HR and leadership teams. Kathleen is very active on both LinkedIn and Twitter.